"if it leaks, we'll know who leaked it" - What @hamillhimself recalls Irvin Kershner telling him when he revealed Vader was Luke's father. "Let's put this in perspective... Who cares?!" - @hamillhimself on his first reaction to being told by his son that Greedo now shot first. Huge cheers from crowd as @hamillhimself says one of the first things he did when he got some money was buy all the toys he wanted as a kid. Mark Hamill Q & A Cape Town Film Festival 5/4/13 from theRealmCast on Vimeo. 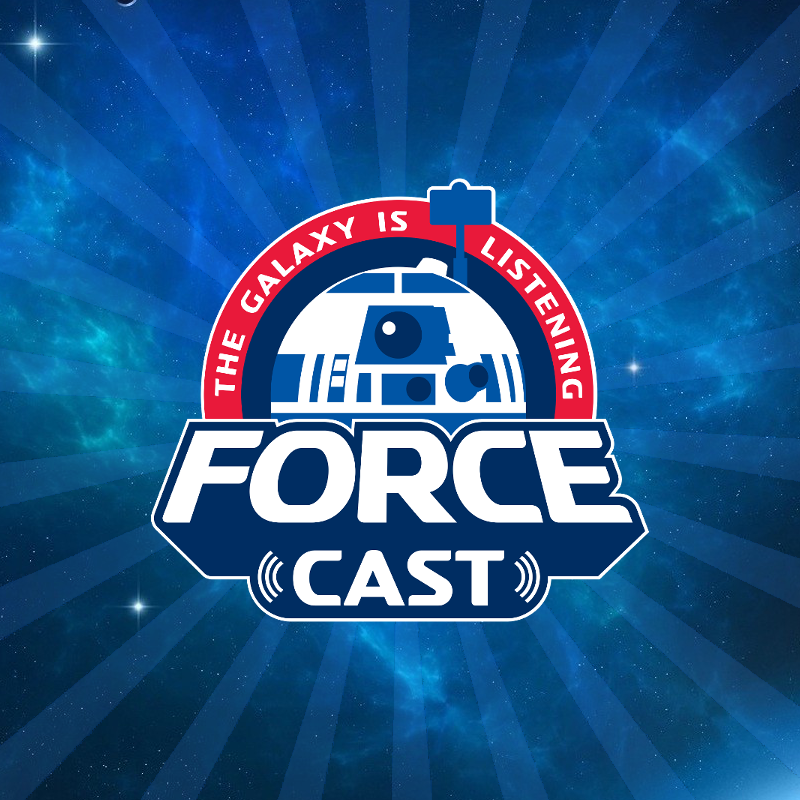 The ForceCast is our popular Star Wars podcast that features news, commentary, interviews, and discussion about the Star Wars saga! Listen Now! Rebelscum.com provides the latest in collecting news. 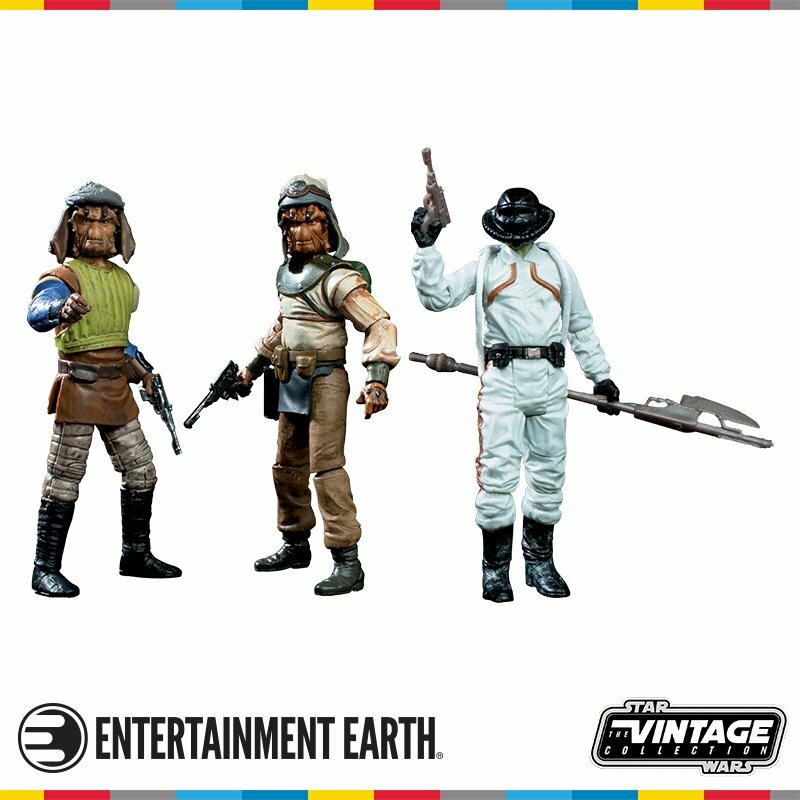 The site features up-to-the-minute news and images, coverage of Star Wars conventions, several product databases, countless reference galleries and archives, and more.Visit Now! 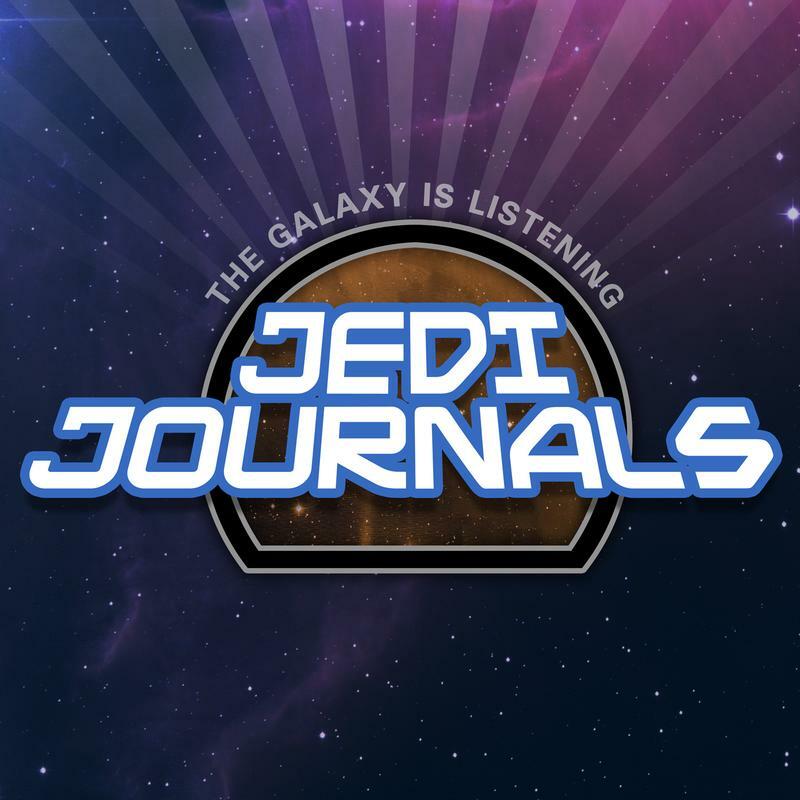 Jedi Journals is the longest running Star Wars literature podcast in the galaxy. Listen Now! 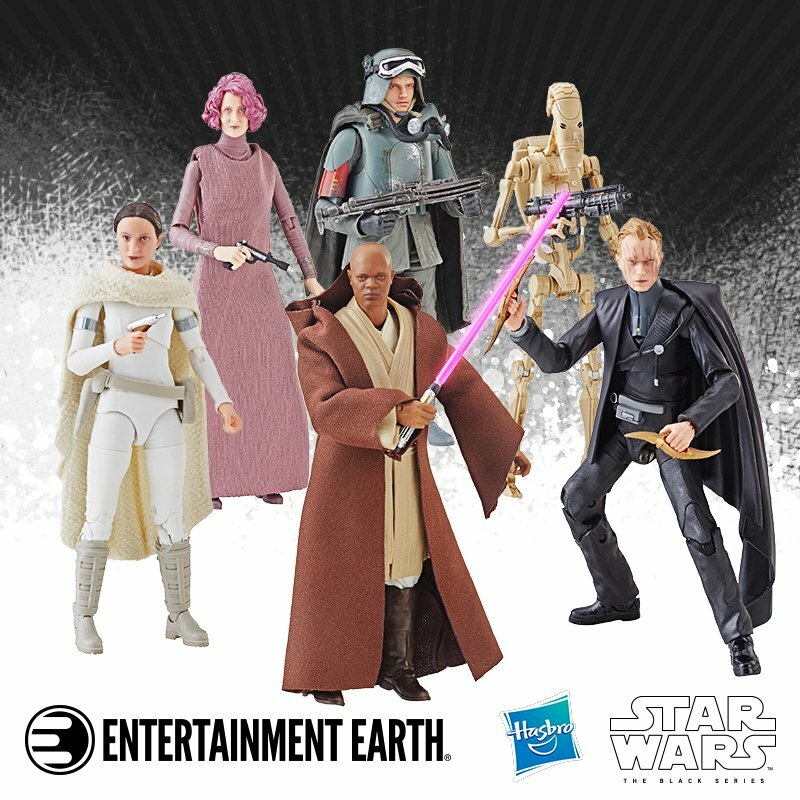 Entertainment Earth was started in a garage in 1995, and has since become the "go-to" source and experts for the latest and greatest action figures, bobble heads, toys, gifts, and collectibles! Visit Now! The IndyCast is the world's most popular Indiana Jones podcast! Ed Dolista and his team take a look at all the latest news, reviews and interviews! Listen Now!